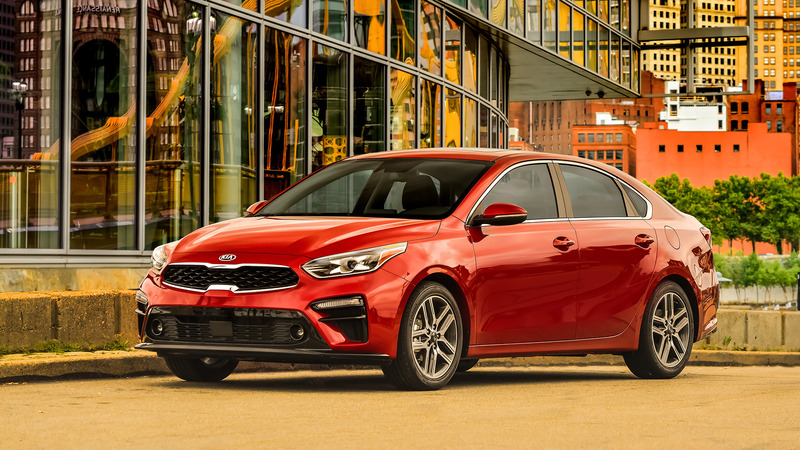 For the 2019 model year, the Kia Forte got a bit of a face lift. Often times with a new face lift, manufactures will come out with a special edition to honor the facelift, and the 2019 Kia Forte Launch Edition is no different. So, what does the Launch Edition get you?